It’s always nice when you come across a story in the archives that shows you how human nature doesn’t change despite the passing of the years. When we came across this tale of teenage humiliation recently, it felt like it could have happened yesterday. A letter from Gordon Cameron outlines his moment of shame, brought on by that eternal bringer of teenage blushes – his mother. The venue of the incident was the Alta Lake Hotel. This establishment was burnt down in an accidental fire in 1933, but before that time it was situated on the southwest shore of Alta Lake. 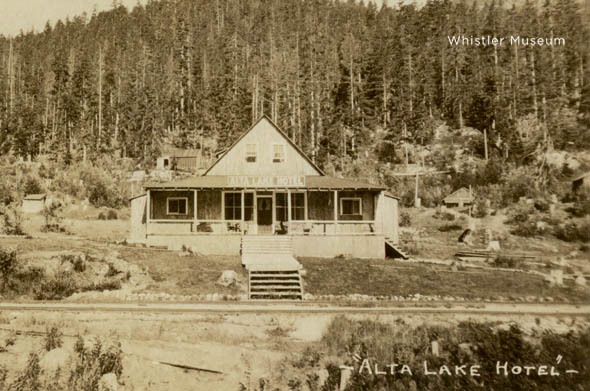 Alta Lake Hotel in its heyday. Poor Gordon! At least he could laugh about it decades later when he wrote to the Whistler Museum. It certainly goes to show that when it comes to teenagers being embarrassed by their parents, some things never change! 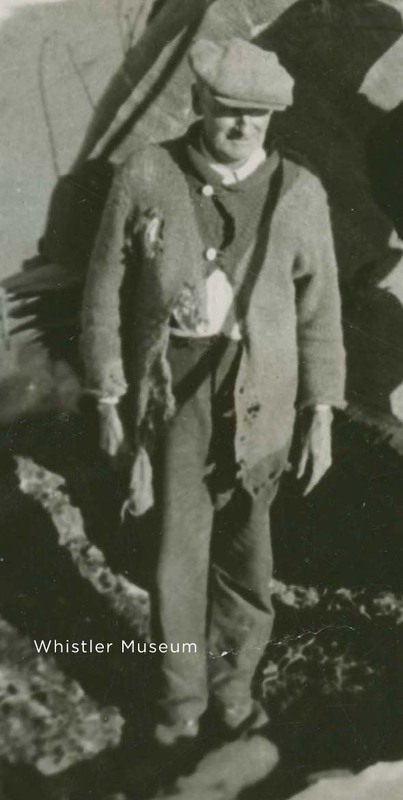 This entry was posted in From the Archives, Pioneers and tagged Alta Lake Hotel, clothes, clothing, early history, history, Whistler, Whistory. Bookmark the permalink.